Any tech executive seeking to hire software engineers in Lebanon agrees there is a shortage in talent. To fill that gap, coding boot camps have sprung up nationally and globally in recent years. They promise to boost the supply of skilled software engineers and provide job seekers new opportunities. But not all coding bootcamps are born equal. Typical coding bootcamps work with candidates from diverse educational backgrounds on a full-time program to teach them basic programming and software development skills. Despite receiving a lot of slack lately, the programs promise students exciting careers in software engineering within a few weeks after graduation. SE (Software Engineering) Factory is a three month intensive coding bootcamp in Lebanon that teaches the technical and soft skills that make a professional full-stack web developer. But unlike traditional coding bootcamps that begin with the basics of programming, SE Factory technical director Bassem Dghaidy said the school helped people who already had a foundation in computer science to become hirable software engineers. 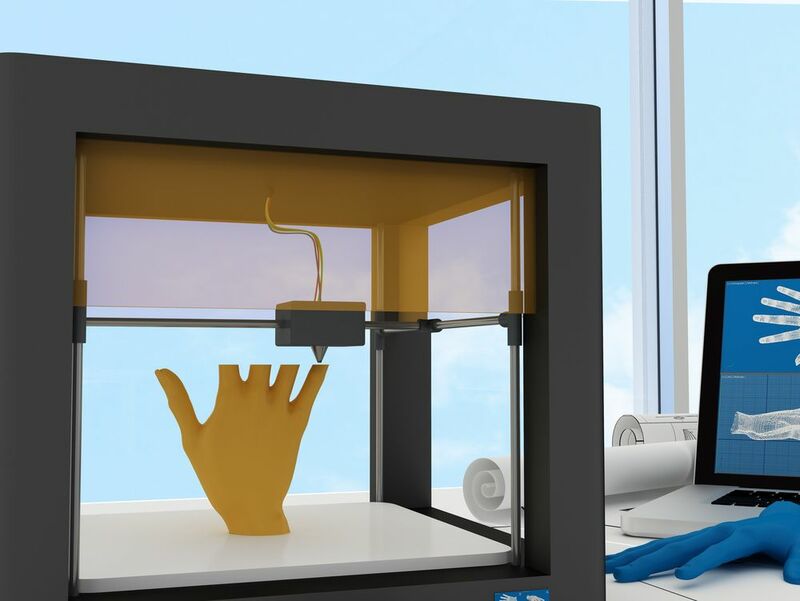 The idea for SE Factory was born in the spring of 2015 when Fadi Bizri, a former managing director of Bader and current partner at B&Y Venture Partners, and Nawaya Network founder Zeina Saab came together. Both noticed the high demand for skilled software engineers in Lebanon. By March 2016 SE Factory was officially launched as a joint initiative between Nawaya Network and Bader Young Entrepreneurs Program. 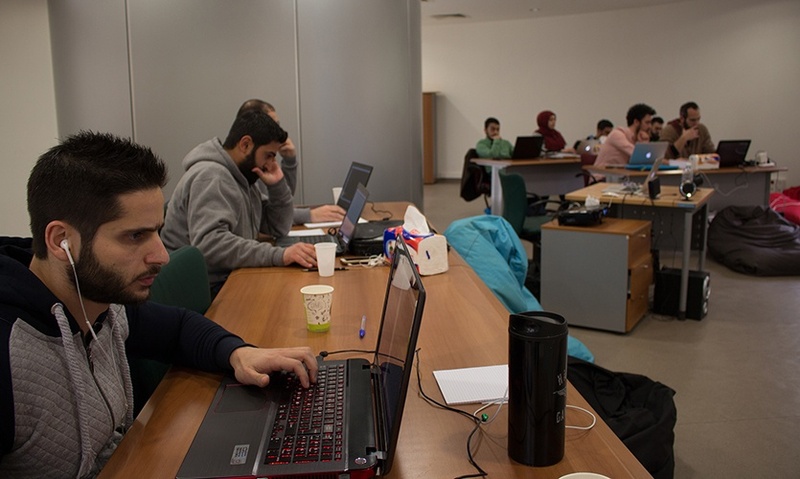 The driving intuition was that although thousands of computer science students graduate in Lebanon every year, they don’t easily fill positions offered by companies, Saab said. The main reason is there is a big mismatch in practical skills offered at the university level and the demand in the market. In order to validate this common complaint about skills shortage, the team reached out to over 15 local software companies. “Those companies returned with clear feedback about how they struggled to find enough competent developers, with some resorting to doing significant training after hiring in order to get new hires up to speed,” said Bizri. When it comes to coding bootcamps, many teachers usually criticize universities for being too theoretical and hence incompatible with the job market. The counter argument from the university is usually that they’re focused on delivering a solid foundation that serves students throughout their life, unlike teaching current trends in tech which may quickly become obsolete. “We believe in the value of university education, and see ourselves as a complement for students wishing to pursue software engineering as a career,” said Bizri. SE Factory launched its pilot batch of eight programmers in March 2016 and the impact on the participants’ skillsets and capabilities was immediately clear. “We had constant code review sessions and I had the chance see my colleagues’ approach in solving problems and compare it to my approach,” said Ryan Saddi, a recent computer science graduate from AUB. 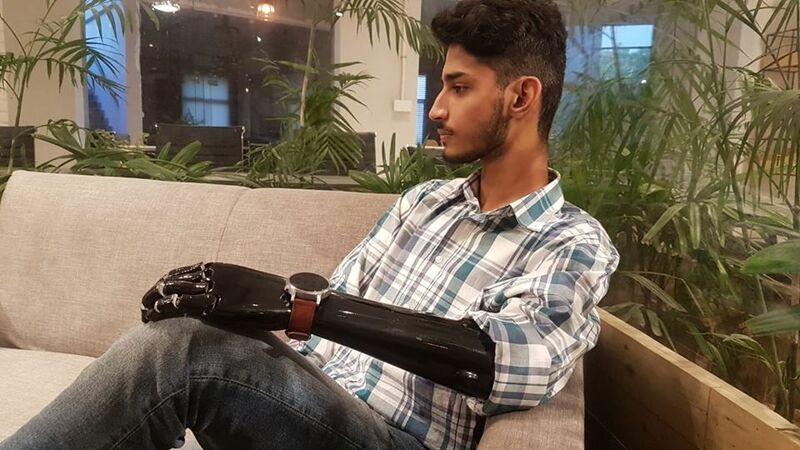 “It gave me enough confidence to problem solving." Others left the program with the confidence to move into a new career. 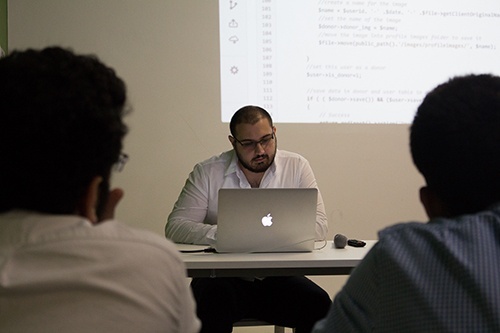 Hassan Salem, who works as an IT manager in Beirut and with a computer science background, had three competitive job offers after only one month of finalizing the program. “I learned how to choose best practices, new technologies, and build something useful within a short period of time. Narrow deadlines is something I didn't do in the past,” Salem said. The non-profit program was able to to secure funding from the Asfari Foundation, Bank Audi, and Al Mawarid Bank for the first batch. 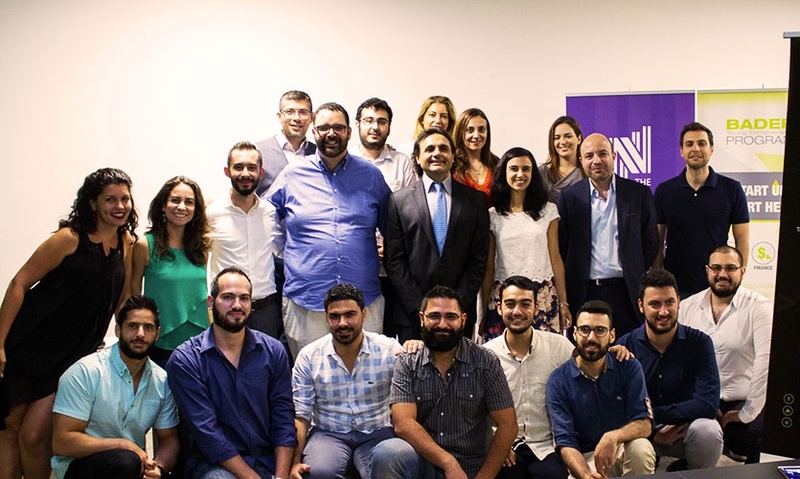 They partnered with Berytech for the first round of training, then with the Beirut Digital District for the second. All investments in the program are in the form of a grant or sponsorship. The program is seeking further funding for the next two rounds that aim to train between 30 to 40 more students before the end of 2016. Being nonprofit, it only charges a symbolic fee of $100 per student, giving equal opportunity to people from different backgrounds - another factor that differentiates it from traditional coding bootcamps that sometimes cost thousands of dollars. 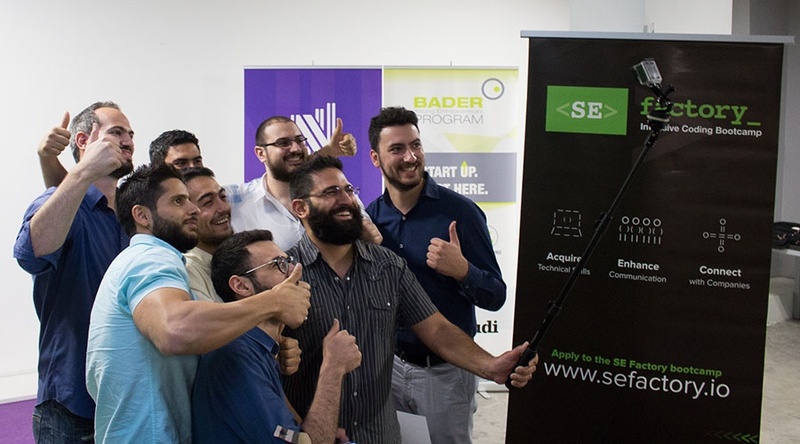 With only one SE Factory in Beirut, the plan is to open at least one bootcamp in a new Lebanese city every year, each churning out three batches yearly. 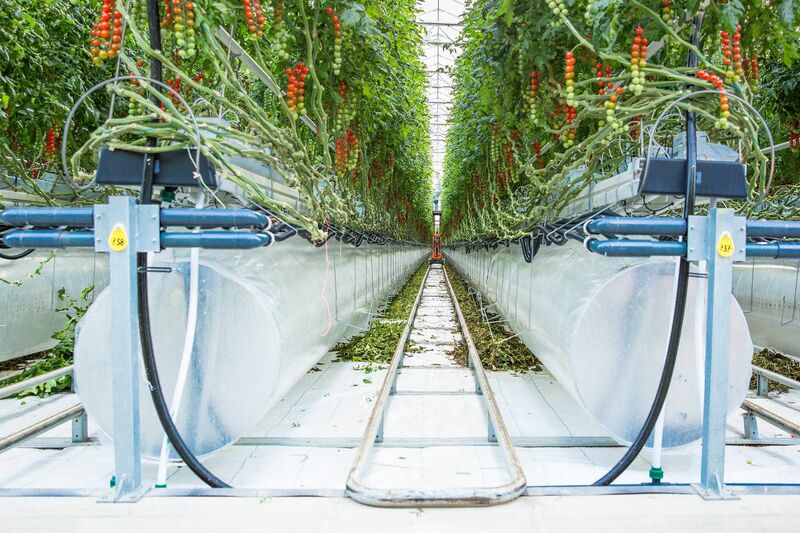 “By end of 2016, we’d have several batches under our belt, and established a solid brand. Once that happens, we can start moving from lean mode to expansion mode across different cities,” Bizri said.